In the past year 2017, a lot of people referred to a concept called “AI-Artificial intelligence” (AI). It is expected that in the coming years, the influence of AI on the fields of human life will be stronger and stronger. Artificial intelligence or Machine intelligence is a branch in the field of Computer science. It is a human-made intelligence with the goal of helping computers automate intelligent behaviors. In recent years, especially in the past 2017, people often refer to artificial intelligence, many people express a very positive attitude, even some people worship it as a certain. The big tech giants of the world like Elon Musk or Mark Zukerberg both mentioned and praised it. 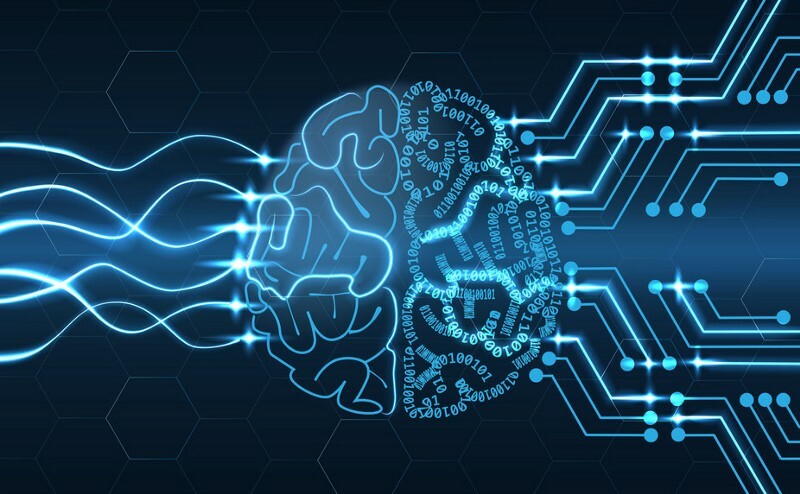 Artificial Intelligence has created a breakthrough, marked by major events that have a major impact on key areas of life such as technology, finance, banking and medicine. We must have known about the culmination of the artificial intelligence that had emerged in the past year, creating a wave of critically acclaimed robot Sophia. Sophia has been a legitimate citizen in Saudi Arabia. This is the first time in human history that a human-like robot has been granted civil rights. 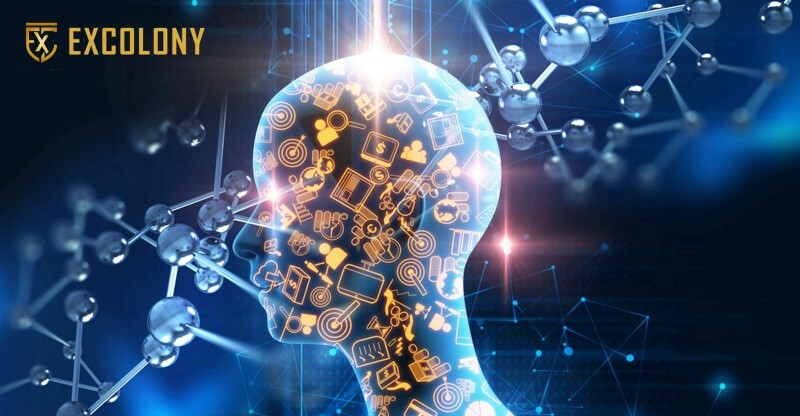 This event shows how the world is promoting artificial intelligence and the science will continue to evolve in later generations rather than a certain stage. Curyptocurrencies is a revolution in the technology industry and could open the way for newcomers to the banking and finance industry. As you know Cryptocurrency is a kind of digital currency that is exchanged using some cryptographic principle. It can be used as a conventional currency such as the US dollar or currency in a country where a person lives but with a big difference it is not regulated by any bank. The first Cryptocurrency was Bitcoin, which started business in 2009. However, there are now hundreds of other types of electronic money and they are often referred to as Altcoins. 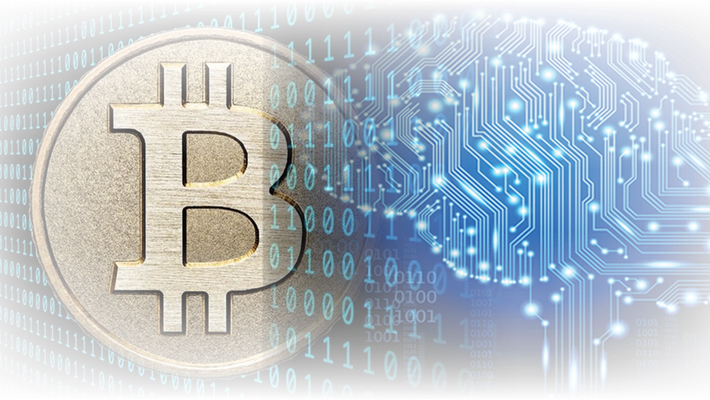 The development and popularity of cryptocurrencies at the moment is closely related to the artificial intelligence and the mediator of this relationship is Blockchain technology. Let’s take a look at one of the typical examples of Cryptocurrencies is the Bitcoin rule the roost on the technology market, electronic transactions at the moment. Blockchain is the technology behind Cryptocurrencies in general and Bitcoin in particular. 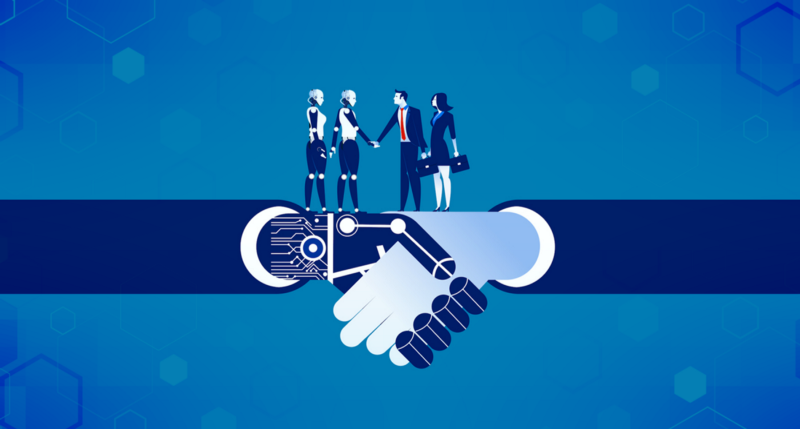 Considering the relationship with AI, Blockchain is a hierarchical database that stores information in blocks of information that are interconnected by coding and expanding over time. Facilitates Bitcoin transactions between Bots with wallet owners or between Bots, making the transaction process faster in real time at the AI’s discretion. (Bots are transactional places that use artificial intelligence). As another example, Artificial Intelligence with Bitcoin has combined to do something useful to society, preventing illegal activities and behavior. A team of researchers at the University of California (CA) has created a tool that uses artificial intelligence and Bitcoin to track people involved in trafficking, which is difficult to identify. By using Bitcoin payment transactions, AIs will use the public information available through the blockchain of the currency to determine who made the payment. So, thanks to blockchain technology, artificial intelligence has become so great. Through the above analysis and evidence, we find that the use of artificial intelligence is wading into every corner of our lives. Key areas will continue to tap into and utilize it effectively. And Cryptocurrencies, which is closely related to AI, all of whom are paying special attention, should be viewed objectively, especially in times when technology era 4.0 is constantly being talked about. If you have recognized a robot that uses artificial intelligence as a legal entity, then recognizing Cryptocurrencies as money is only a matter of time. recognizing Cryptocurrencies as money is only a matter of time. Are there any outstanding projects that combine Blockchain with AI?